🙂 Yoga and meditation are goals for me too! I love those papers. 🙂 I used it for scrapbooks or making cards too. 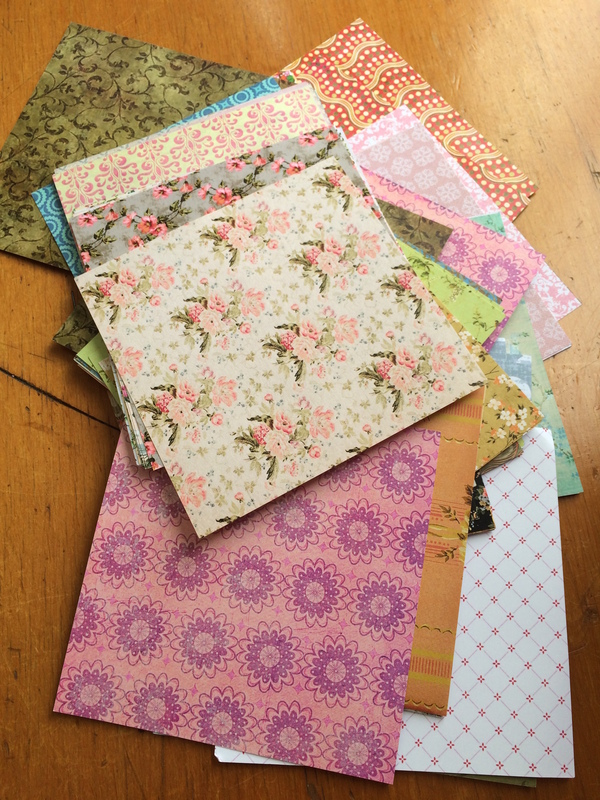 I have a thing about decorative paper too. Your idea for the interview sounds great.